Awesome article! 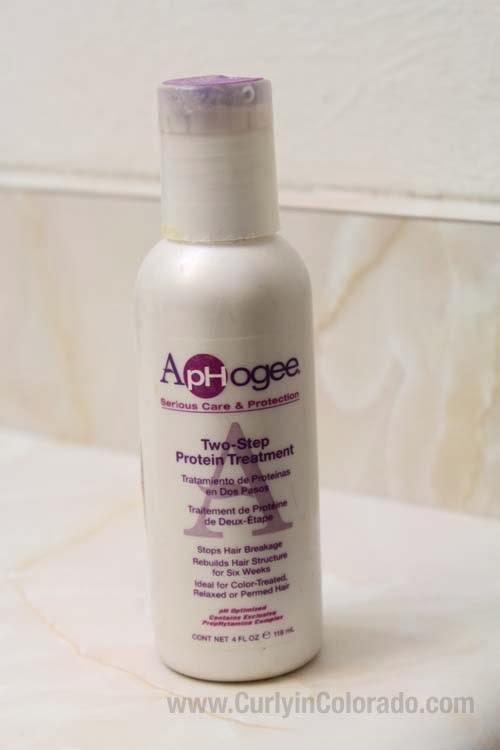 Have you noticed any other differences in your hair without using heat besides possible length retention and breakage? P.S. : Coconut Oil has protein powers as well as the moisturizing superpower… so you'll be getting a healthy dose of both! 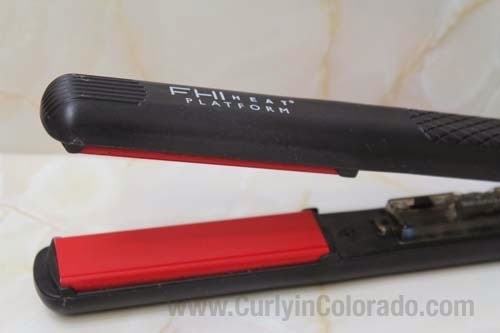 I have been using this flat iron and product for years. It's really great. I love them both. I actually only use these twos for regular straightening of my natural. I can vouch for this. Great post. Good details. Thank You!